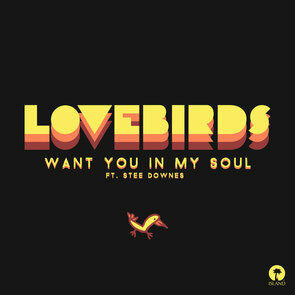 Lovebirds featuring Stee Downes’ ‘Want You In My Soul’ possibly laid down the modern blueprint for deep house. Now next April, Island will issue the definitive release, licensed from Winding Road Records, accompanied by new remixes. ‘Want You In My Soul’ has been popular with clubbers since the its release in 2011, and to date, it’s been Shazamed more than 200,000 times, had over 2.2 million Spotify streams and had several million combined YouTube plays. The work of German producer, Sebastian Doering (known as Basti), and featuring a vocal from Stee Downes, the track has become something of a stone cold classic since it debuted on Winding Road Records. An anthem for DJs like Pete Tong, Gilles Peterson (who made it a Worldwide Winner), and Solomun, its crossed dancefloors and achieved a longevity. Basti’s discography includes labels such as Winding Road Records, Freerange, Buzzin Fly, OM records, Liebe*Detail and many more, plus champions in the form of Prins Thomas, Soul Clap, MJ Cole, Deetron, Tom Middleton, Jimpster and others. As Lovebirds, he’s been behind furthee tracks including ‘This Time’, ‘Holdin’ On’, and ‘Mandrill’. 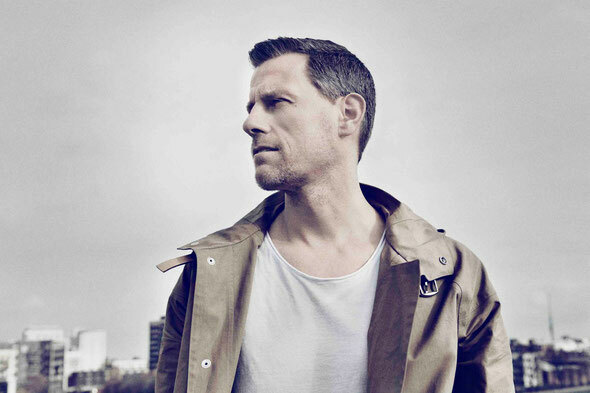 Prior to Lovebirds, Basti was one half of Kneedeep alongside Toddie Freese, the duo of ‘Funky Nassau’ fame and remixes for Afro Medusa, Jamiroquai, Bob Sinclar, David Morales, and Brandy. Following tracks on his own Teardrop label (co-owned with Vincenzo), Basti has recently collaborated with Breach, Holly Backler and others. Remixes for ‘I Want You In My Soul’ come from Shiba San, Illyus & Barrientos, and more.